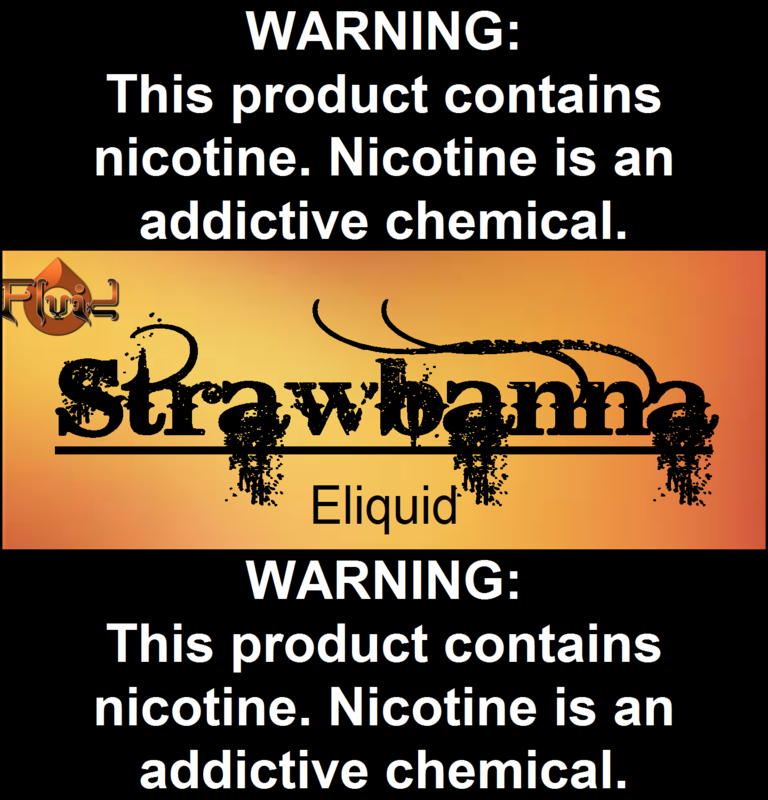 this is a good strong flavor of strawberry that just tastes great and hits good. This is the one flavor I can't do without. Also, I know it helps that I live near by, but I get my deliveries the NEXT day, every time. This juice has a huge fruity flavor to it. More of the banana than the actual strawberry. The banana has a very natural and real taste compared to other banana juices ive had. One of my favorite. It is one of my daily vapes. A nice strawberry banana flavor and at max vg tons of vapor. Great taste to all there flavors that I've tried. Whats not to like? It tastes exactly how you would want it to. Placed my order and had it in my hand in just a couple days, everything about FluidVapor is top quality.